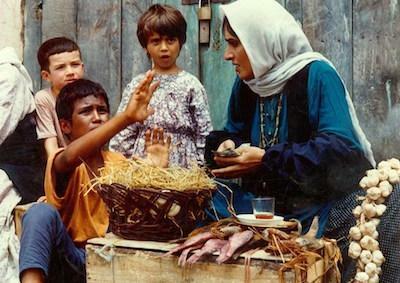 Writer-director Bahram Beyzaie’s landmark film follows young refugee Bashu from his southern home where his family is killed in a bomb attack during the Iran-Iraq War to a northern Iranian village where he is reluctantly taken in by Naii (Susan Taslimi), a farmer’s wife with two children already whose husband is off looking for work. What follows is a powerful, moving story of difference and acceptance in a country largely perceived as ethnically, linguistically and culturally monolithic. Beyzaie’s sensitivity to the plight of the displaced and the trauma of war makes this timeless work as relevant now as ever. Producer: Ali Reza Zarrin. Director: Bahram Beyzaie. Screenwriter: Bahram Beyzaie. 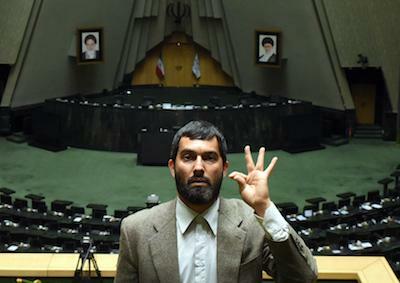 Cinematographer: Firooz Malekzadeh. Editor: Bahram Beizai. Production Design: Bahram Beizai, Iraj Raminfar. 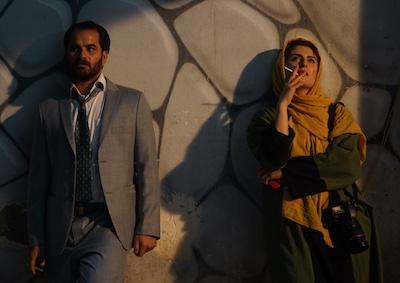 Cast: Susan Taslimi, Parviz Poorhosseini, Adnan Afravian. DigiBeta, color, in Persian with English subtitles, 120 min. In Person: Bahram Beyzaie, director.